Boxing and films are not foreign to each other. From the artistic heights of Raging Bull to the cheesy yet awesome Rocky IV, boxing seems to be a curiously cinematic sport. 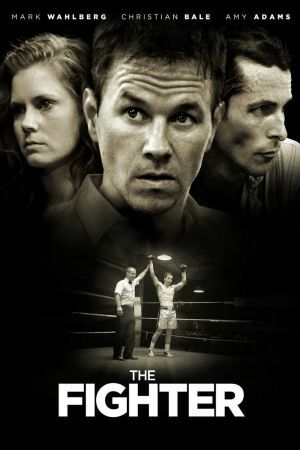 The Fighter is the latest addition to this sub-genre.